Here’s the next installment of the Global Show it comes with a slamming guest mix from MUZIKJUNKI. Syndicated across the world, this weekly show consistently keeps the world up to date with the freshest new club music that can be enjoyed from the comfort of your home. This week’s show features tracks from Pryda, Juan Kidd, Stefano Noferini, Prok & Fitch and many more. 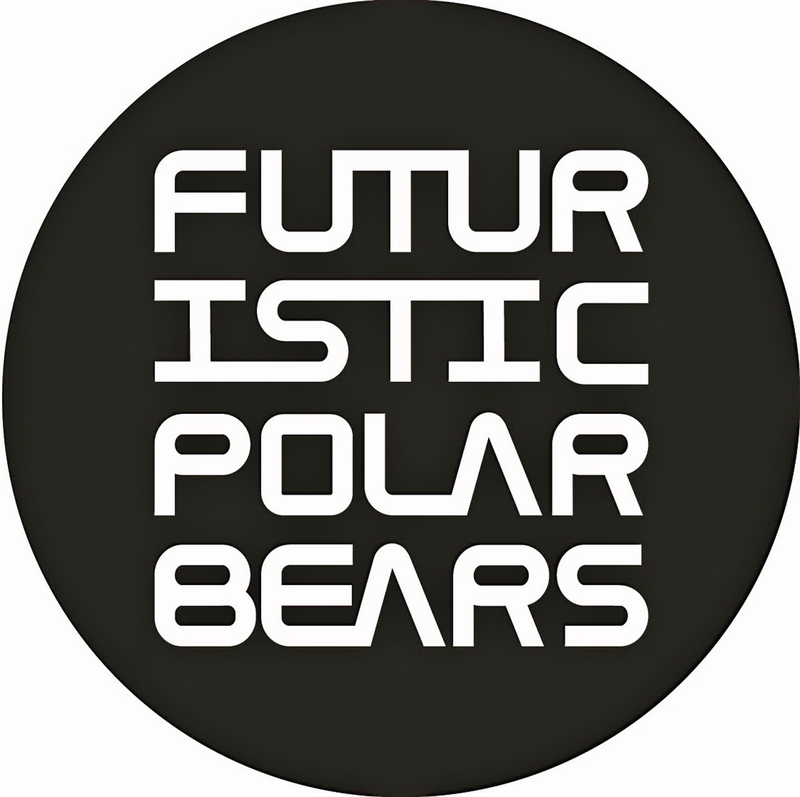 The Futuristic Polar Bears India Tour Diary!